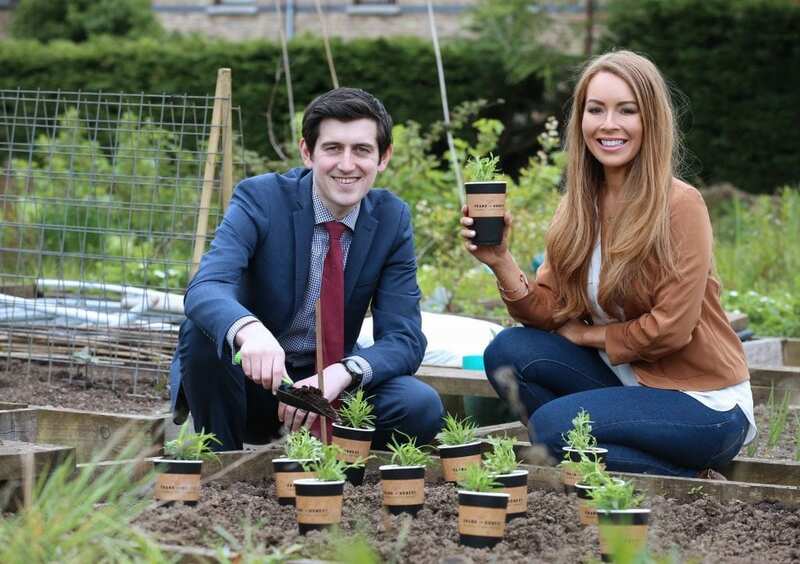 Centra leads the way introducing 100% compostable coffee cups. Frank and Honest are delighted to announce its commitment to become the first national coffee brand to move to 100% Compostable Coffee Cups. Frank and Honest, available in selected SuperValu, Centra and Mace stores, will replace all non-recyclable single-use coffee cups with a new compostable cup and lid from September this year. This new initiative has the potential to divert millions of coffee cups from landfill annually. The new compostable cups and lids can be organically recycled in the brown food waste bin and commercially composted locally, typically in a matter of weeks. Fergal O’Kane, Musgrave, said: “Frank and Honest has a national geographical footprint with 630 locations across the island of Ireland, so this new initiative will help move towards a more sustainable Northern Ireland.